Have to send love to all the people writing in to Super Bien. 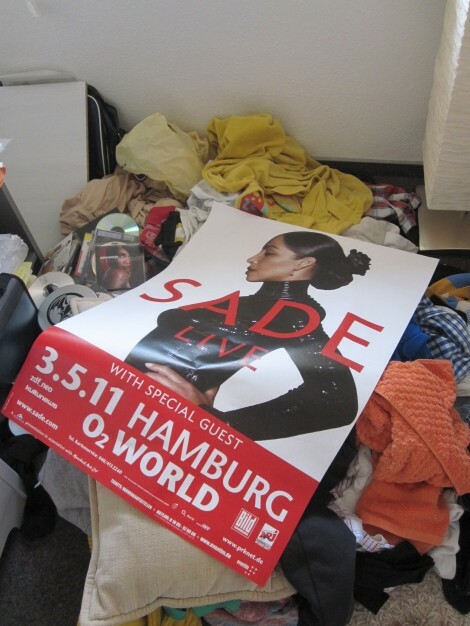 We do read your messages – it’s been hectic this week with pretty much back to back shows.. Akaba sent us in a picture showing the poster he nabbed while at the Hamburg gig. Oi Akaba – tidy that room…! everybody keep sharing your pictures and thoughts with us.